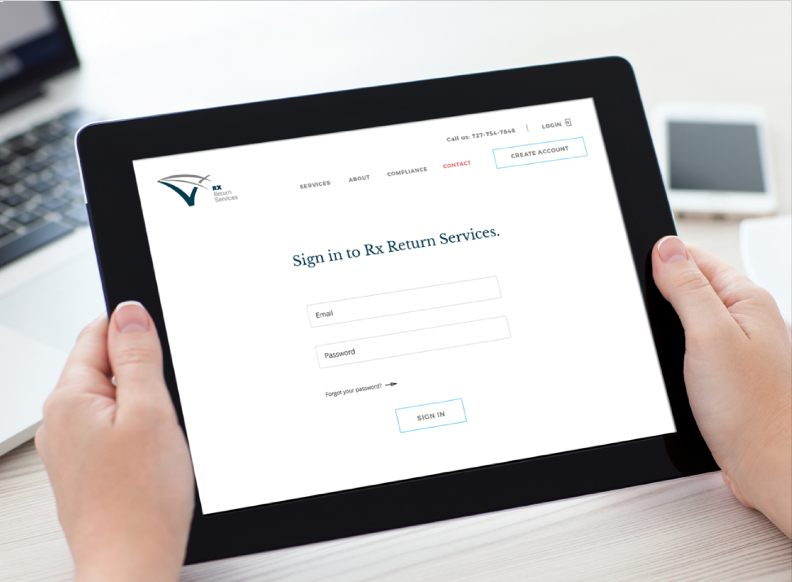 We are full service Pharmaceutical Return Company that was designed with you in mind. At RxRS we have earned an excellent reputation for being a highly knowledgeable, professional and caring provider. We understand the complexities of the pharmaceutical supply chain and work hard to build great relationships with our business partners and ensure full compliance with all regulatory agencies. The maximum cash back for your outdated or unwanted products.